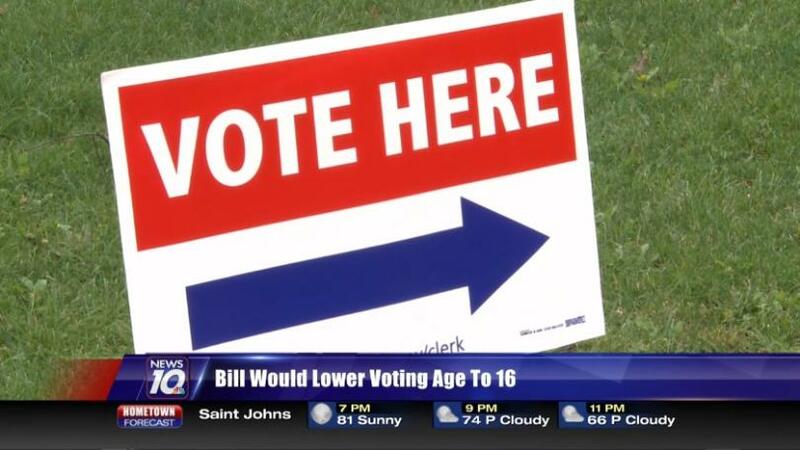 Two Hawaii state senators are proposing to lower the voting age in Hawaii to 16. Sens. Stanley Chang and Karl Rhoads last week introduced a bill that calls for a constitutional amendment that would ask voters if Hawaii’s voting age should be lowered from 18 to 16 for state and local elections. It would not apply to presidential and congressional elections.